When you hire an exterminator from Schopen Pest Solutions , you can expect to receive a follow up service within a short period of time after your initial pest control appointment. By returning to assist our customers with follow up pest management procedures, we are able to ensure that we completely eradicated a rodent or insect problem. 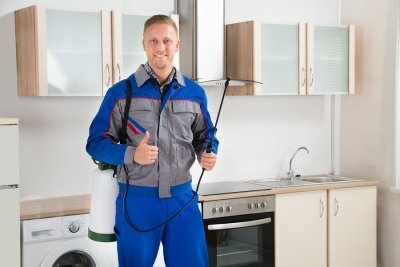 There are several benefits to choosing follow up services when you work with our company offering pest control near Crystal Lake. During a follow up service, one of our exterminators will carefully examine your property for any signs of a lingering infestation. If bugs or rodents are still found around your property, we will take all of the steps required to help eradicate the issue. Following up with our clients also gives us a better idea of the severity of the infestation. By trusting us with your pest control needs, you can feel great knowing that we will solve your problem for good.